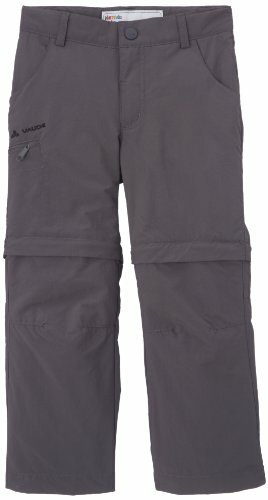 Vaude Detective ZO II Children's Trousers by VAUDE at Blood of The Young. MPN: 05058. Hurry! Limited time offer. Offer valid only while supplies last.